Check out our amazing new promotions! 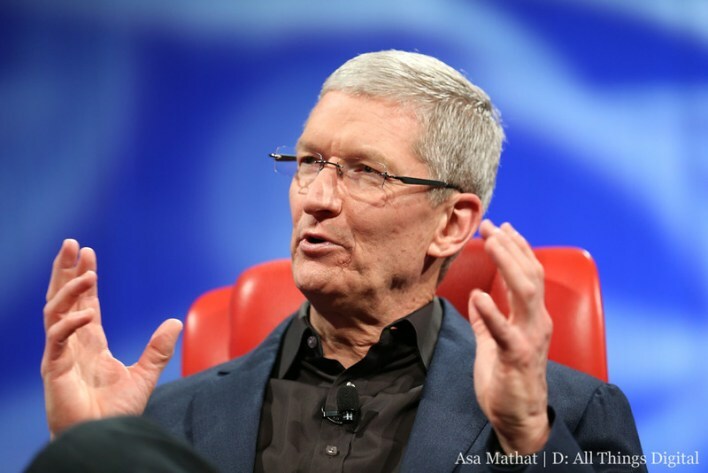 At this year’s “All About the D”, Tim Cook took the stage for the second time as the Apple CEO and representative. Interviewers Walt Mossberg and Kara Swisher were immediate in their quest for answers from Cook due to the drop Apple’s stock has been making in the recent months. This year we’ve seen a great deal of competition from HTC and Samsung with the HTC One and the Galaxy S4. Cook reassures investors and consumers that as long as Apple continues to focus on the product quality being the best and the brightest of the generation, that everything will smooth out in time. He noted that the company sold 85 million iPhones, 42 million iPads, and 13 million Apple TVs in the second half of the last year. But interviewer Kara Swisher was not moved by the numbers. She pointed out that the sales may be high, but faith is low. Apple has not come out with a new product type since Steve Jobs passed away. New iPhones, iPads, and upgrades to all standing systems have been made, but Apple has not pushed past the competition with the “future technology” that was the staple of the company for so long. Cook was questioned about many of the moves that the competing companies have been making, including the future of Apple TV (which hasn’t received much focus from the company) and Google Glass. Unfortunately Cook never gave any solid answers to most questions, mostly referring to the future of wearable technology as “interesting” and “ripe for exploration”. The only real information that Cook would comment on is the new iOS that will be displayed at the WWDC in the middle of June. The iOS and the OSX will debut there, promising a smoother and more futuristic system for Apple consumers to get excited about. But it appears that the iPhone 5S and iPhone 6 we’re being promised at the upcoming conference may not provide customers with stunning changes or upgrades. No large details have been revealed, but Cook did speak briefly about the smart phone’s screen size. After an intense session of questions, it’s come to light that Apple might not be in the lead when it comes to making new and fresh products anymore. Cook has made it clear that their main goal is to make their product clean, smooth, and the best. But will Apple stock remain in it’s slump with this change in company focus? Will consumers stick around if Apple doesn’t remain the flagship company in the world of smart phone technology? Hopefully what we see at the WWDC will only add to his statement. At the beginning of this week, Microsoft revealed their newest console in the Xbox lineup, the Xbox One. The company decided to take their gaming platform in a new direction, integrating the system with other forms of entertainment in order to make the Xbox One the new hub of entertainment in the home. Some of the technology shown has given us a glimpse into not only the future of gaming and home entertainment, but the integration of cloud technology and the growing potential of smart phones. Already smart phones have become the main focus of the tech race since Apple changed the world with the iPhone, 6 years ago. Since then, every major phone company and software company has been putting heavy amounts of time and money into giving individuals the power of a computer in a mobile device. And with the introduction of cloud technology, which allows users to connect all of their online content to separate hardware devices, the smart phone is now the most important purchase an individual can make. So where does the Xbox One stand in this system and why is it important? 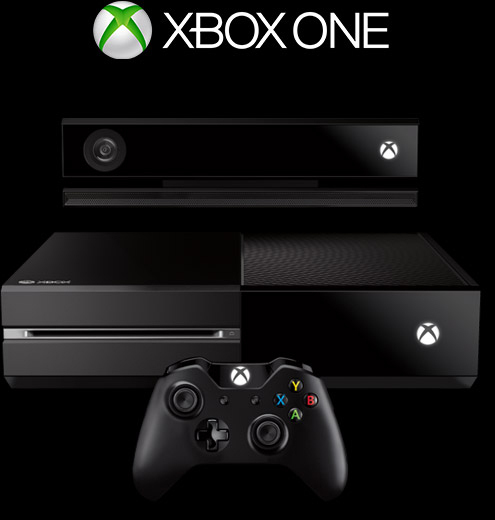 Gaming aside, the Xbox One is an entertainment system that is joining the cloud network. The new system will be able to be operated by any smart phone that runs the latest Windows OS. Your phone can act as a remote for your Xbox, similar to the function the Nexus 4 has with the Nexus Q. You can search and download Xbox games with your mobile device while at work and your system will download the game at home. These sort of accomplishments are driving smart phones to become necessary in today’s technological world. The Playstation 4 is moving forward in the same direction. Sony has the mobile gaming device, the PS Vita, which can also download games to the home system while on the go. Not only do the two systems communicate with each other, but they can also connect to your smart phone. The main focus here is that smart phones are becoming the most important part of daily tech life. The advantages of having the latest device are becoming more important to everyday life. Whether it’s programming your DVR with your phone while busy at work or having control over the content your children are downloading onto their newest gaming system, smart phones are quickly becoming a necessity in everyday life. The technology of work and recreation are linking, so it’s important to keep an ear to the ground in all veins of tech. KaysCase will be keeping you updated on the biggest moves these companies are making to keep your daily life fun, easy, and entertaining. The future is now. 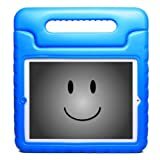 Please visit KAYSCASE Amazon Store. 40% Cyber Week Deal is Still On!